What’s In Her Closet? 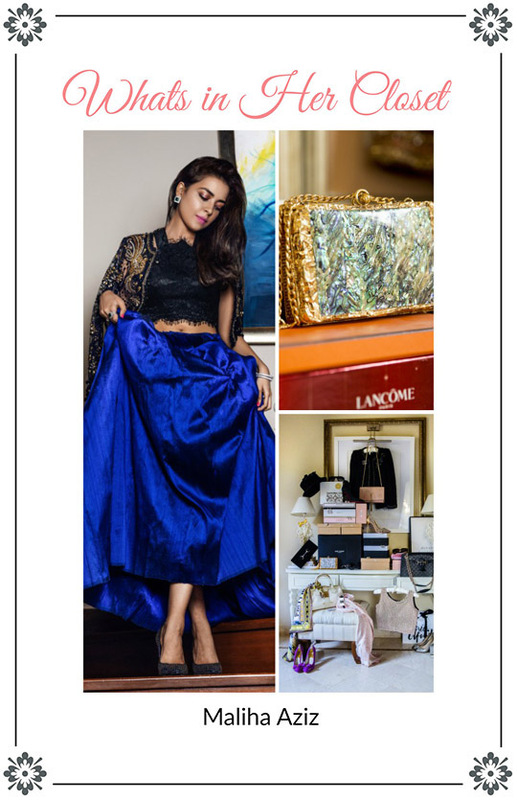 : The Multi-Talented Kiran Malik Opens Her Closet Doors! What’s in Her Closet? : Maliha Aziz of Design House Farah Talib Aziz! 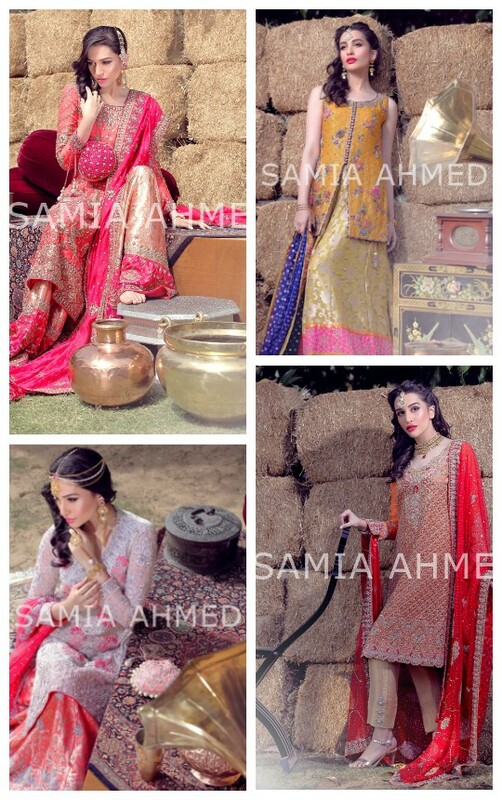 Ready, Set, Shoot: Samia Ahmed Bridal Couture S/S’16! What’s in Her Closet? : Quick Fire with Sehr Pirzada of Sana Safinaz! What’s in Her Closet? : Quick Fire with Umaima Mustafa! What’s in Her Closet? 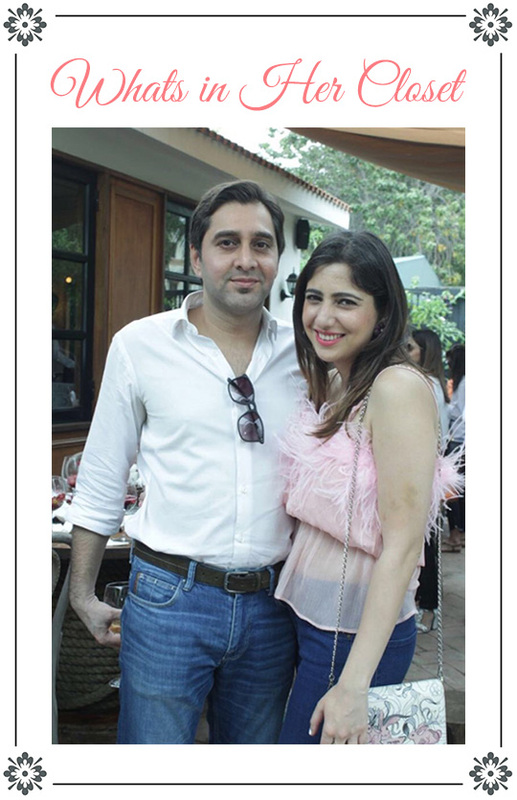 : Anusheé Hashwani of Royal Spades London! What’s in Her Closet? : Quick Fire with Aalia Jafar of SHEEP! What’s in her Closet? : The Bags They Love! What’s in her Closet? 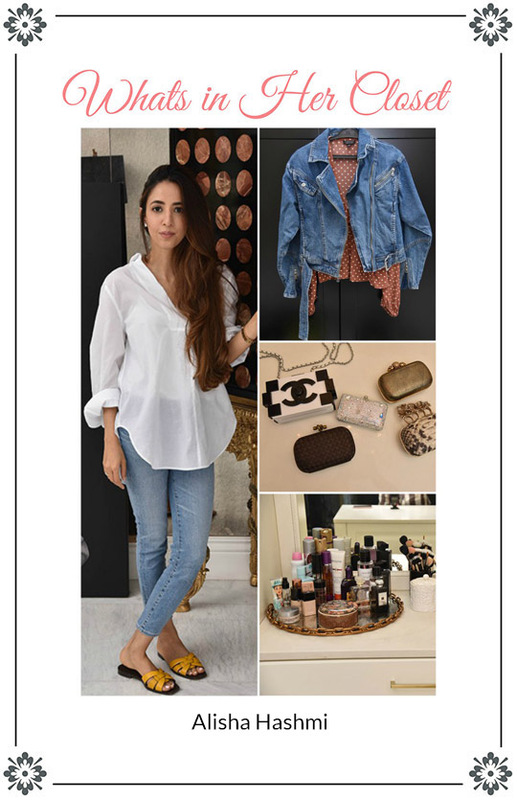 : Yogi Salina Taqi Reveals Her Style Mantra!